During the last couple of years, the public presence of fitness has evolved quite a lot. We’ve seen a move away from very stationary, single-joint motions like the bicep curl and a step towards more daring and interesting types of training. Included in this are such things as kettlebell training, TRX (suspension training), Indian club training, weighted stretching, squatting, deadlifting and more. Most of these exercise routines essentially let us use our body in the manner it was intended: through the use of all of our muscle groups together instead of an isolated way. Consequently we produce more growth hormone and testosterone (triggering greater muscle growth) and that we build a more stable and functional body. 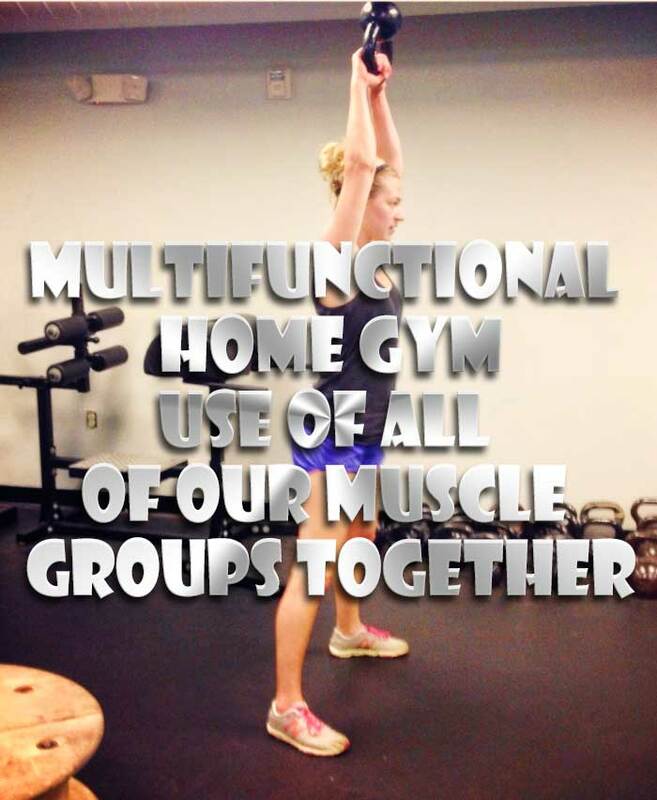 The problem is that this type of training often doesn’t extend to the home gym. It’s not easy to fit a squat rack in your front room… so what can you do? 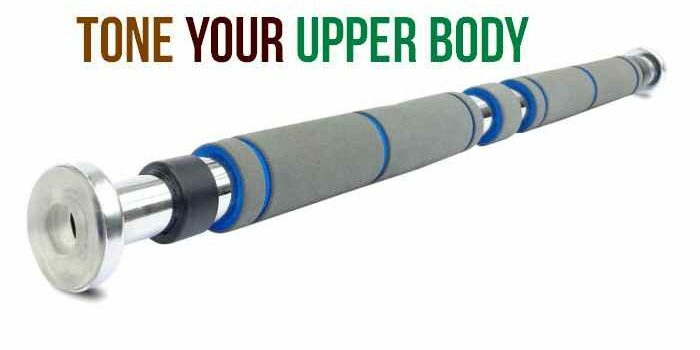 Here are some items that will allow you to build an excellent, functional and unique home gym that might be a little different from the other gym bros. 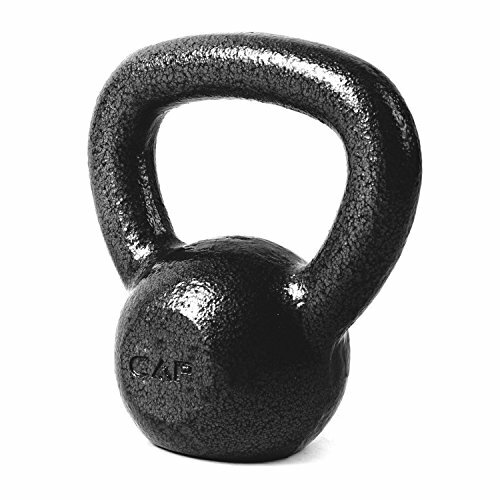 The first thing you need to make your home workouts more functional is a kettlebell. This will immediately challenge you more by providing a more vigorous workout and by moving the center of gravity in unpredictable ways. 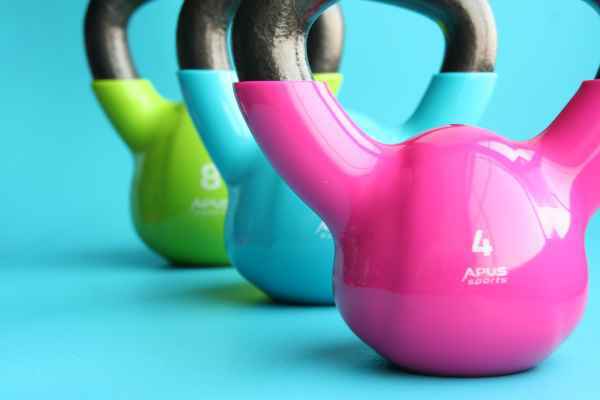 What’s more, is that kettlebell training allows you to perform movements like squats, deadlifts and more that you couldn’t train on your own otherwise. Here is a simple tool that everyone can use to train and that not enough people have in their home. Parallel bars usually cost about $40 and allow you to perform dips; handstands, planche, inverted push ups, neutral grip pull ups and much more. 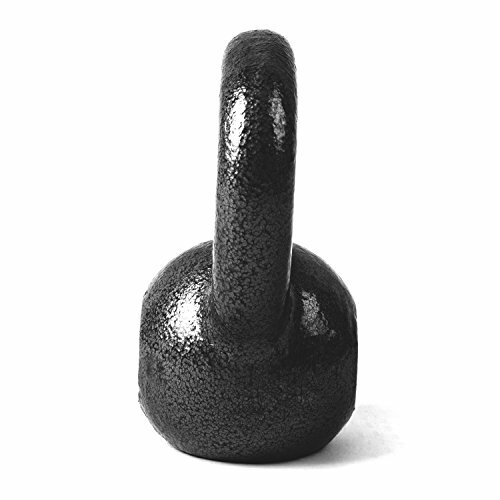 They’re fun, easy to store and build incredibly powerful strength. Gymnastics rings can be used for many of the same exercises as parallel bars. The big difference is that you have to balance them and hold them steady while you train. They cost a lot less than TRX and have the bonus of letting you perform dips too, so they are far superior in that sense. 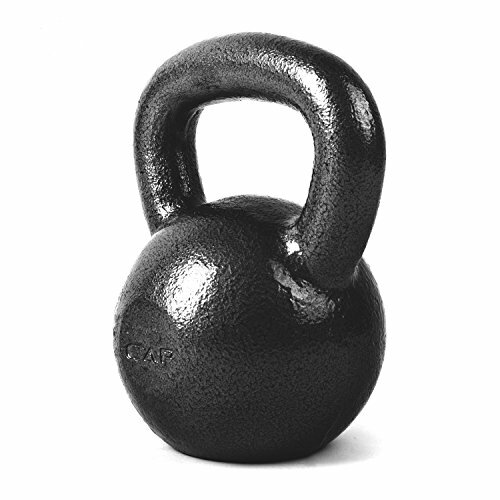 Indian Clubs are the lesser-known little brothers of kettlebells. These let you train with similarly unique shapes and another uneven center of gravity, this time using a tool that looks a fair bit like a bowling pin! Grab onto the end and swing, push, lunge and sword fight an invisible opponent. That’s a fun way to build strength! If you want to make any movement more challenging, more functional and more attractive then just perform it while standing on a balance board. This will force you to balance while also moving the weight, which is much more challenging for your entire body. A rope can be used for all manner of exercises. One of the simplest ways to train with it is to hang it over a pull-up bar and then perform neutral grip pull ups with it. 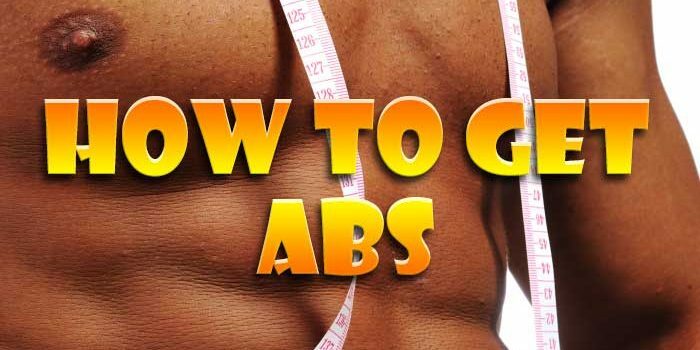 This will build grip strength as well as allowing you to train your biceps and lats. Otherwise, you can perform rows or even wrap it around your weights and pick them up that way! next post: Should I Do Pilates at Home or Join a Class?